Remember that not all essential oils are created equal. Before we talk about oils for skin care you should know a few things to remember when purchasing the best oils. This is especially important when using a product to put on your skin. The first thing you want to look for is therapeutic grade essential oils because in the US almost any oil can be listed as "Pure" as long as the primary ingredient is pure. This means it can include fillers and other adjuncts like filler oils. Is quite versatile oil helping to soothe and calm not only the mind through aromatherapy but also helps in soothing inflammation and aids in healing. Used for reducing acne and pimples. Plus, it also reduces oiliness and spots. Is used to prevent stretch marks (mainly used for birthing mothers) and for a host of cleansing purposes such as removing blackheads and other oily conditions. Used for tanning naturally, and revitalizing the signs of aging such as wrinkles and lines. It can also help fight dermatitis, eczema, psoriasis, and other rashes. Is great for all types and helps against congested, irritated, inflamed, or oily skin. 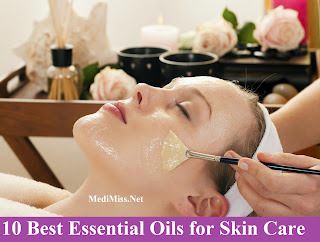 Known as one of the oldest essential oils it helps fight dry, chapped, cracked and infected skin. Helps to heal inflamed skin and balances sebum production. Well known for healing without scarring and used for treating eczema, psoriasis, spots, acne, and dermatitis. Great for all types, especially mature skin. Plus, it is known for reducing thread veins and toning light complexions. Helps in reducing wrinkles and oiliness as well as combats acne, boils and inflammations. However, you need to avoid alcohol during use and do not use if pregnant. 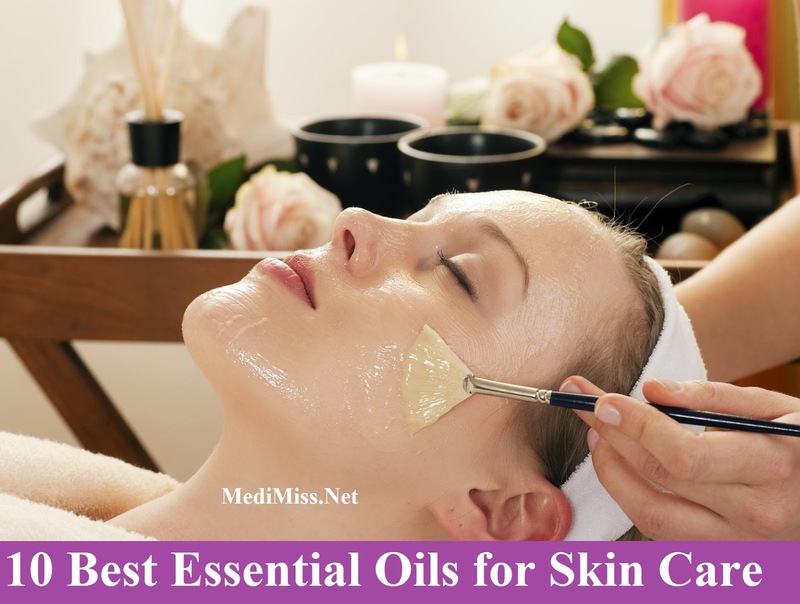 Many of the best essential oils for skin care have multiple uses and can be used interchangeably. If you find one is not working effectively, make sure to try the others used for the same purpose. Nonetheless, expert's advice is recommended!